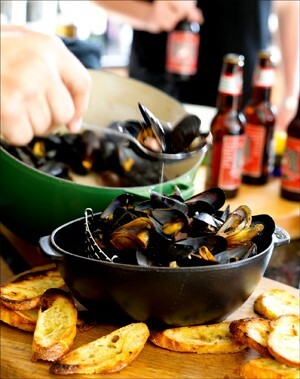 With Steak with Friends, celebrated chef and noted cookbook author Rick Tramonto personally invites readers into his home to share a dazzling array of 150 steak and seafood recipes with all the trimmings. In this cookbook, Rick places special emphasis on choosing and preparing steaks, and provides beef and temperature charts, drink recipes, and even suggestions for what music to play while you cook. These sophisticated yet simple-to-prepare recipes show home cooks how to reproduce the flavors and great steakhouse food from Rick's steak and seafood restaurants in the Chicago area. 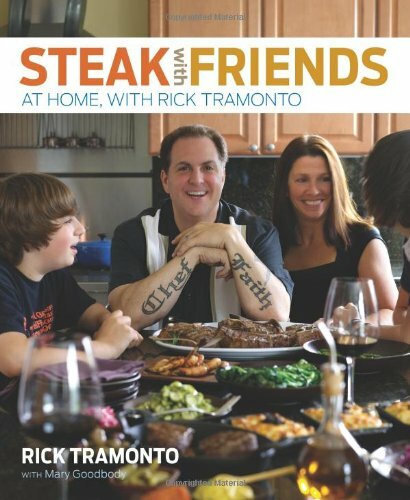 With recipes geared toward home chefs in an easy-to-read format and accented with warm photography of Rick and his family, Steak with Friends is for anyone who loves grilling or cooking at home with friends and family.